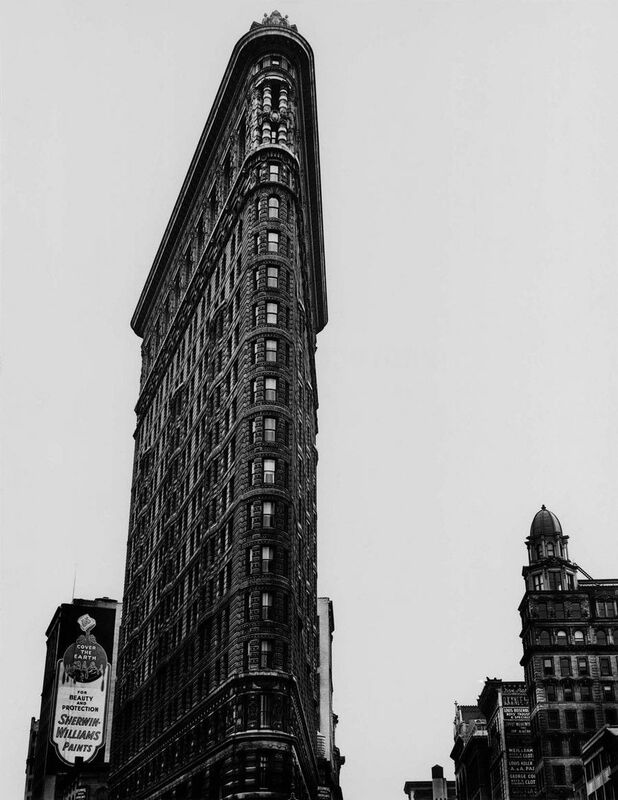 Berenice Abbott is one of the most important photographers of the 20th century. She spent six decades taking pictures. The Martin-Gropius-Bau is now dedicating an exhibition featuring about 80 pictures to her. Her famous and iconic pictures from the Changing New York series, early portraits and her pioneering work as a scientific photographer will be shown. Born in Springfield, Ohio, Berenice Abbott first studied journalism at the Ohio State University in Columbus before she moved to New York in 1918 to switch to sculpting. She became a Bohemian New Yorker, shared an apartment with author Djuna Barnes and befriended the Dadaists Marcel Duchamp and Man Ray who were about to move to Paris, the capital of modernity.